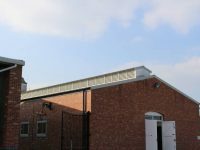 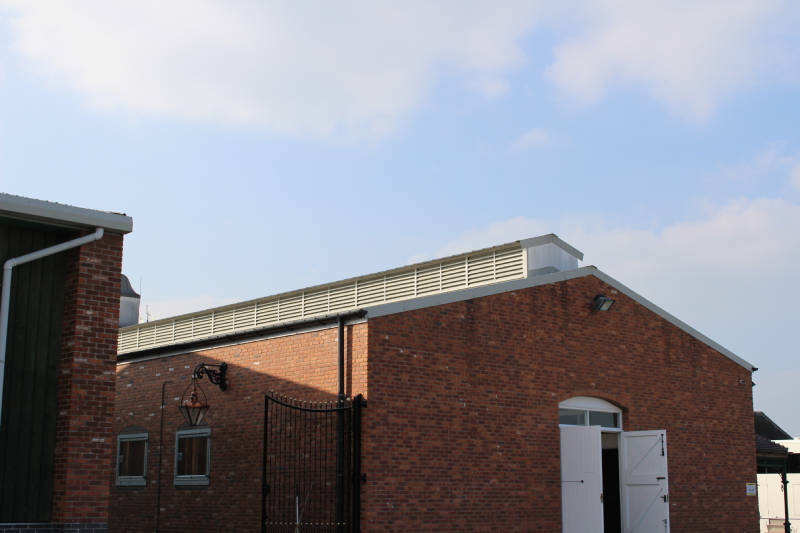 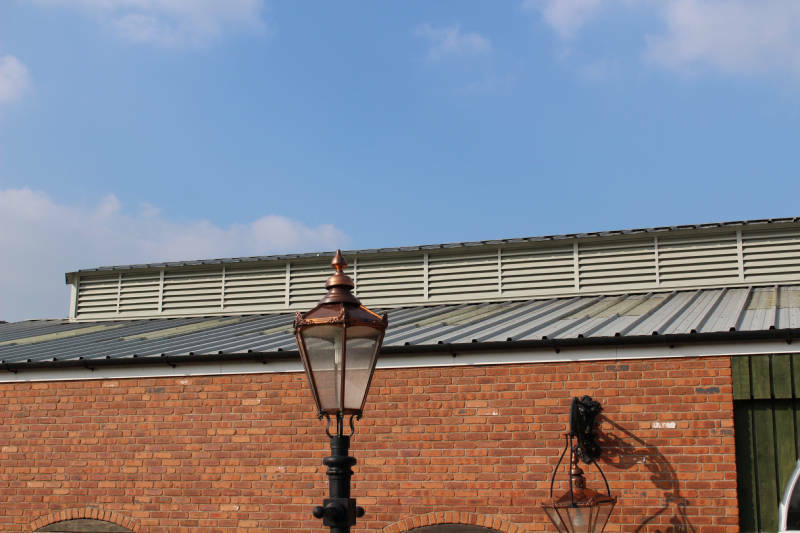 Here at Corrivo Building Products Ltd, we create bespoke louvres for any project to aid ventilation for a range of buildings, including plant rooms. 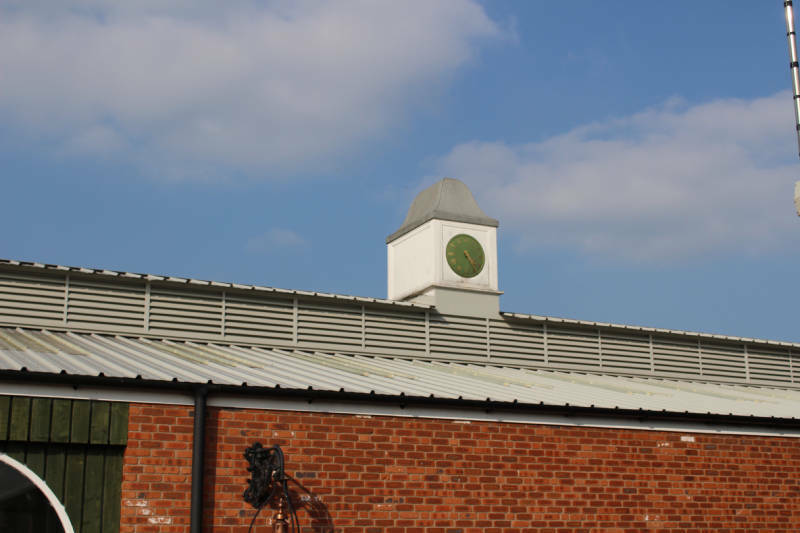 These units can be made in all shapes & sizes to suit requirements. 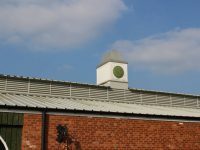 These products are utilised for natural ventilation and temperature control. 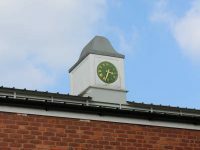 Although primarily functional items, they can be made in contrasting colours and made to form interesting architectural features. 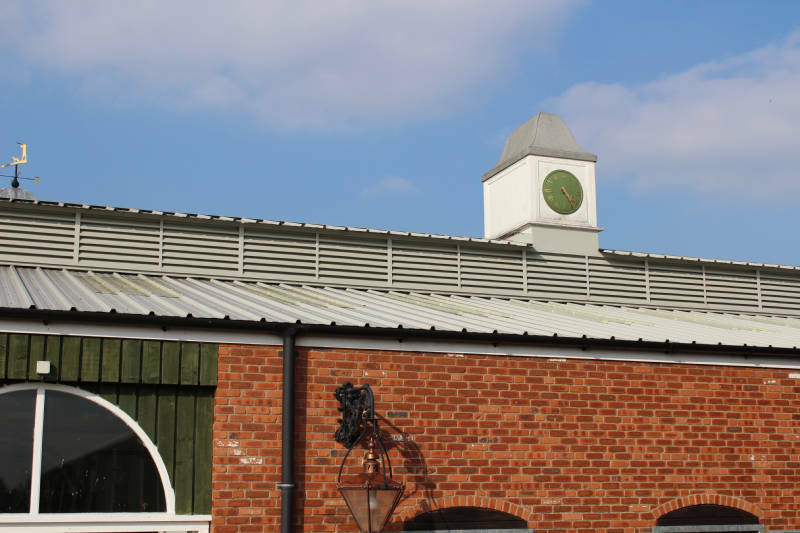 We deliver to locations across the Midlands including Leicester, Birmingham, Derby as well as to London and the rest of the UK. 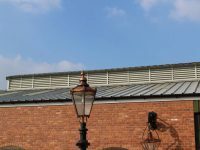 Corrivo usually manufacture fixed blade louvres in Plastisol and other thin flashing materials such as Prisma® and Granite HDX® (Kingspan Spectrum™). 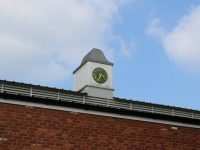 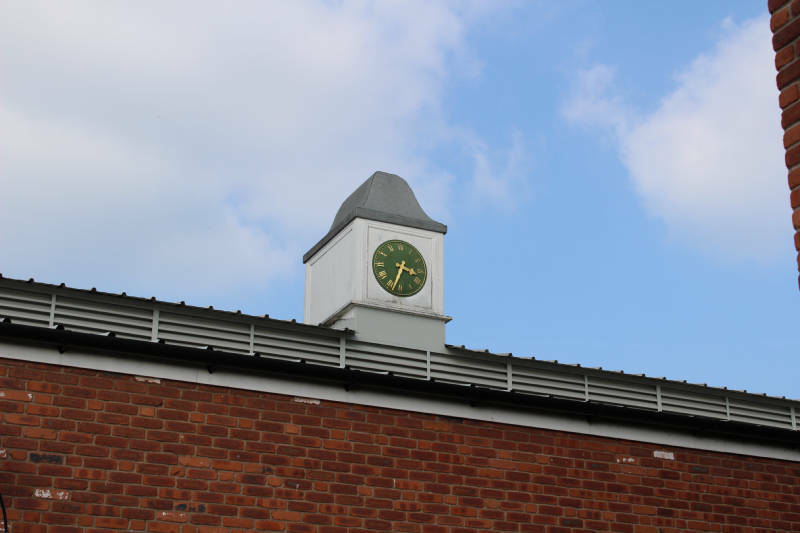 However, they can also be produced in mill finish or powder coated aluminium to suit your requirements. 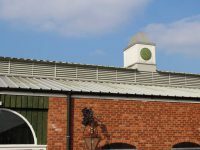 We offer design and technical advice to architects, contractors and cladding specialists to ensure our bespoke louvres meet site requirements precisely. 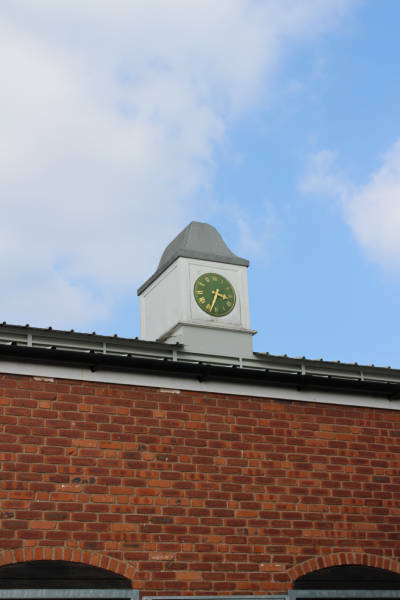 Contact us today to learn more or to obtain a competitive quotation.